Located at the heart of the Castelli Romani (Roman Castles), the town of Nemi will host its 79th annual Strawberry festival starting this week-end. The smallest town of the Castelli Romani, has been renowned for its delicious strawberries and fragoline di bosco (wild strawberries) for centuries, garnering it the title of Strawberry capital of Italy. Nemi is also famous for its wonderful homonymous lake, where two ships built by the Roman emperor Caligula in the 1st century AD were recovered in 1927-1932. 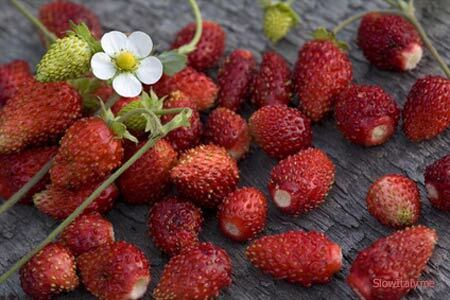 At the time of the ancient Romans strawberries were called fragrans because of their intense aroma. The English word ‘fragrance’ and the strawberry fruit actually stem from the same etymological root. 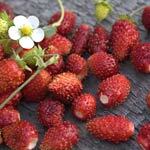 Few know that the strawberry is also, botanically speaking, closely related to the rose. 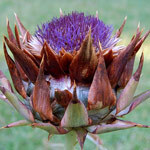 The fruit (which is actually not a fruit, nor a berry, but a pseudocarp or accessory fruit) was consumed during the festival celebrating Adonis. According to the legend, strawberries sprung from the tears shed by Venus over the grave of her beloved Adonis and as her tears touched the ground they transformed into tiny little red hearts. 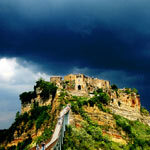 The Roman castles, as the area of the Alban Hills southeast of Rome is commonly known, is a group of villages where the Noble families sought refuge in the Middle Ages while anarchy reigned in Rome. 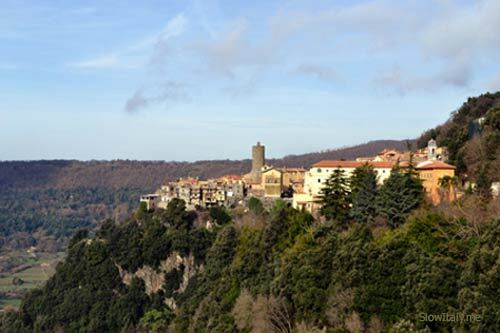 Nemi, like each of the other villages, is set on the outer rim of an immense crater, some of which now contain lakes. The surrounding woods, favorable climate and volcanic soil make the area particularly favorable to the cultivation of strawberries. On the terraced slopes of the hills around Lake Nemi, strawberries are grown in two different varieties: wild strawberries (Fragaria vesca, fragoline di bosco), and common strawberries, also known as garden strawberries (Fragaria x ananassa). 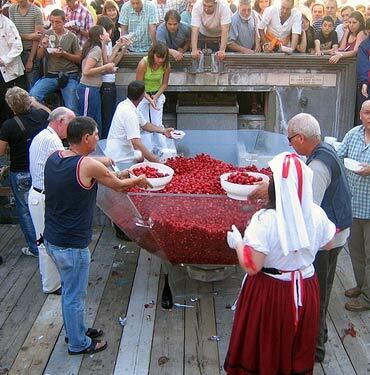 The Strawberry festival of Nemi is one of the most famous, most popular and most visited town festivals, which unlike many other celebrations, has no connection to a religious event or character. Numerous events will be organized during the festival, starting today and running until June 10 this year. 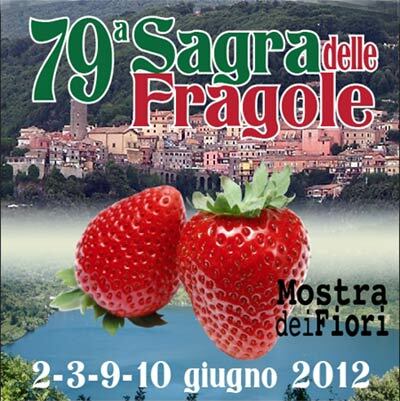 Like every year, local girls dressed in traditional costume (red skirt, black bodice, white shirt and mandrucella on their heads) known as le fragolare (strawberry gatherers), will be distributing free strawberries. 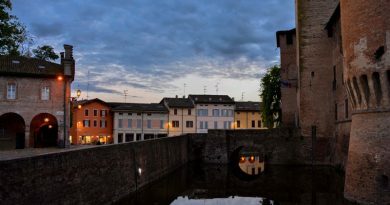 Another tradition of Nemi, its famous flower industry, will be celebrated with the flower exhibition held in the Ruspoli castle and throughout the picturesque town. As a little trivia note, during the 2000 edition, Nemi was awarded the Guinness record for the world’s biggest cup of strawberries (over a ton of fruits! ).